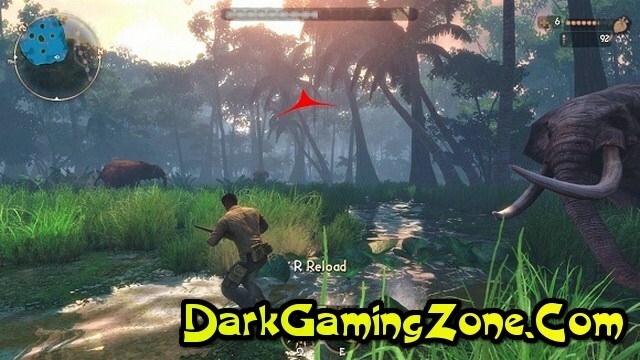 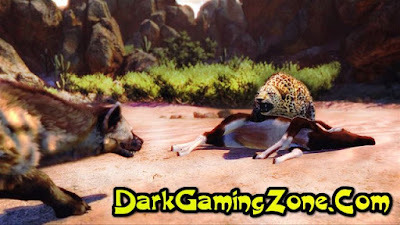 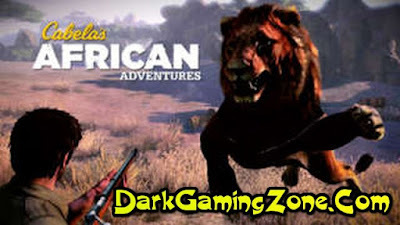 Review: Cabela's African Adventures Game is a hunting simulator in a completely open world where the player has the opportunity to go to Africa and meet the most bloodthirsty representatives of the fauna. 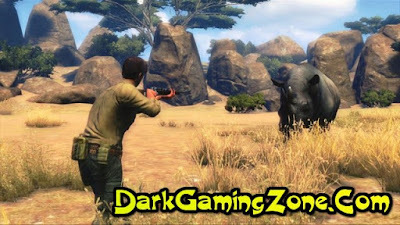 In this part the virtual world is more than five times greater than what was realized in previous Cabela's games for consoles. 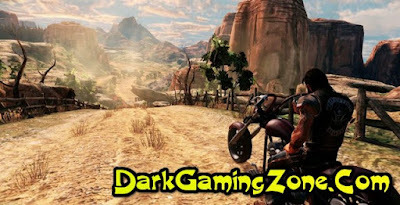 At the same time it is possible to use the transport at any time to move quickly. In Cabela's African Adventures there are two modes - Safari where the player needs to perform a number of tasks and the shooting range with support for the game accessories Top Shot Elite and Top Shot Fearmaster.